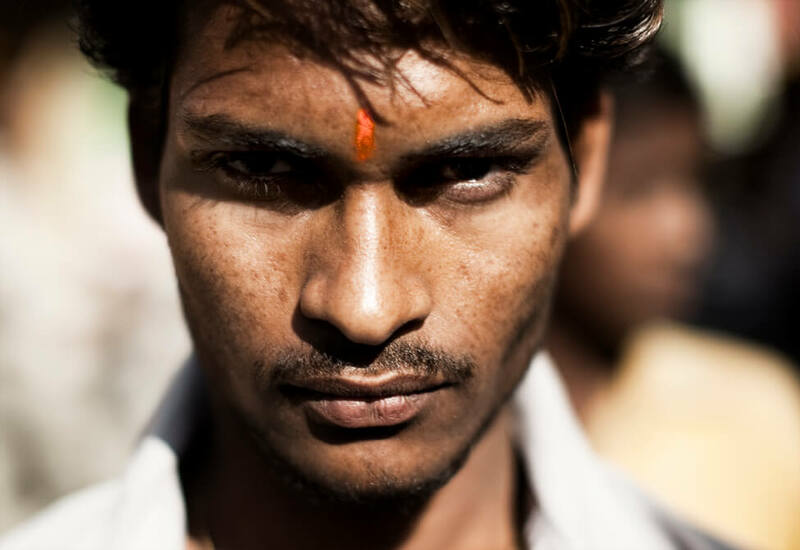 In a small obscure village in India, a battle rages on. The native inhabitants of this isolated community are struggling to keep their language alive. The Toto people are actually ethnically different from the majority of Indians. The language they speak is not closely associated to any of the more dominant languages in India. The fear of the Toto people in losing their culture and language is very real. The education system in India pushes the people to speak Hindi and English rather than regional languages. Although the Toto elders are confident that the next generation of their people will retain their language, they are not confident about the more distant future. India is one of the most linguistically diverse countries. Between 850 and 900 languages are spoken in India, though only 122 are recognized in the census and just 22 are scheduled as official languages in the constitution. Indeed, looking at these figures, it’s no wonder that India is losing languages faster than any other country in the world. Linguist Ganesh Devy is overseeing the largest survey of Indian tongues, the People’s Linguistic Survey of India. This will be a huge attempt to document these languages before they become extinct, or perhaps even help stave off extinction. Out of the 7000 languages spoken on Earth, only about 600 is predicted to survive this century. Why Does English Have Gender-Free Nouns?